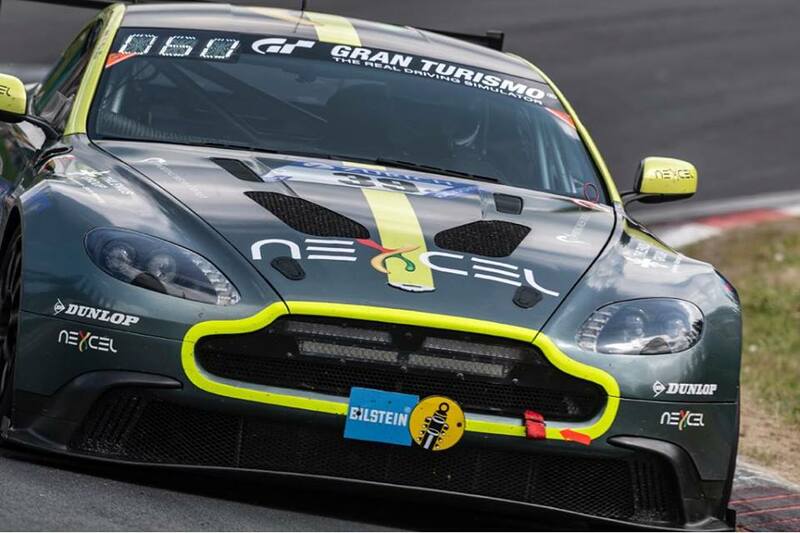 The Aston Martin Vantage GT8 makes a racing return at the VLN2 meeting this weekend with a new AMR Performance Centre customer teaming up with the car for the first time. 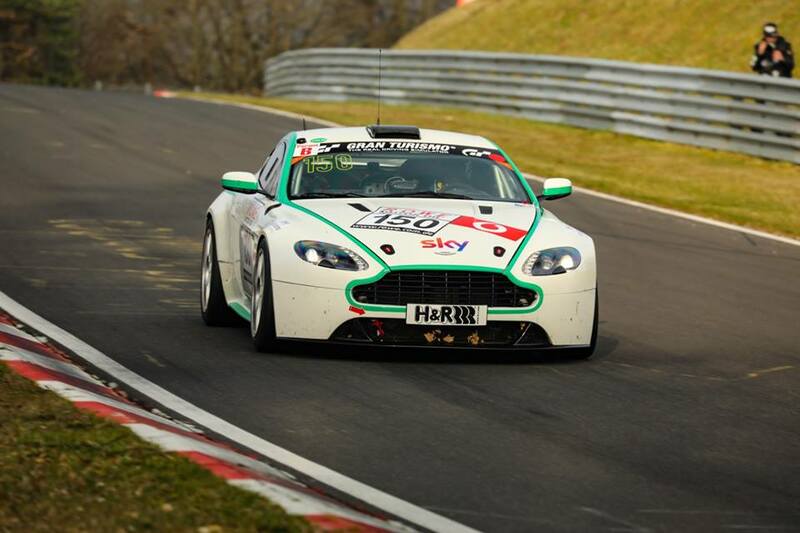 Marco Muller again leads the way for the this time sole Aston Martin car in the 190 odd strong entry for the second round of the 2019 VLN season around the Nordschleife - he will this time be joined by American racer Jesse Menczer, a driver who has Porsche and Radical racing experience in the States as well as some prior experience of the 'Green Hell' in a lower class of car. 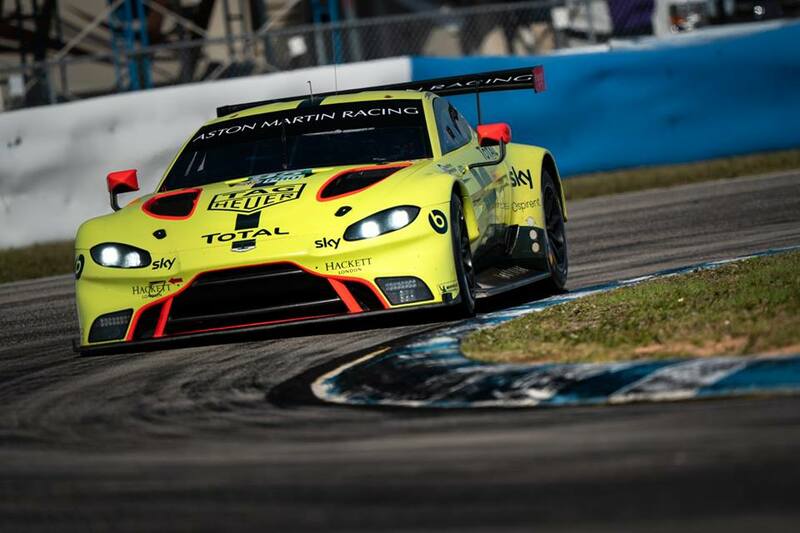 There will be this weekend no attendance from either Martin Brundle nor Alex West in their #150 AMR Performance Centre 'training' Vantage GT4 as they are busy elsewhere with prior commitments with Sky F1 and Blancpain GT Series respectively. Their next opportunity to get their next signature towards their full VLN Permit will come at VLN3 at the end of April. Having already undertaken a two day test at Spa Francorchamps after the 1000 miles of Sebring, the World Endurance Championship factory team are presently setting up camp at the Portimao circuit in Portugal for a further three days of testing with a single GTE Pro and GTE Am car. What is unknown is whether or not these cars are their actual race cars, having had them rushed back from Florida or 'spares' that they have at Prodrive which is suspected to be the case. 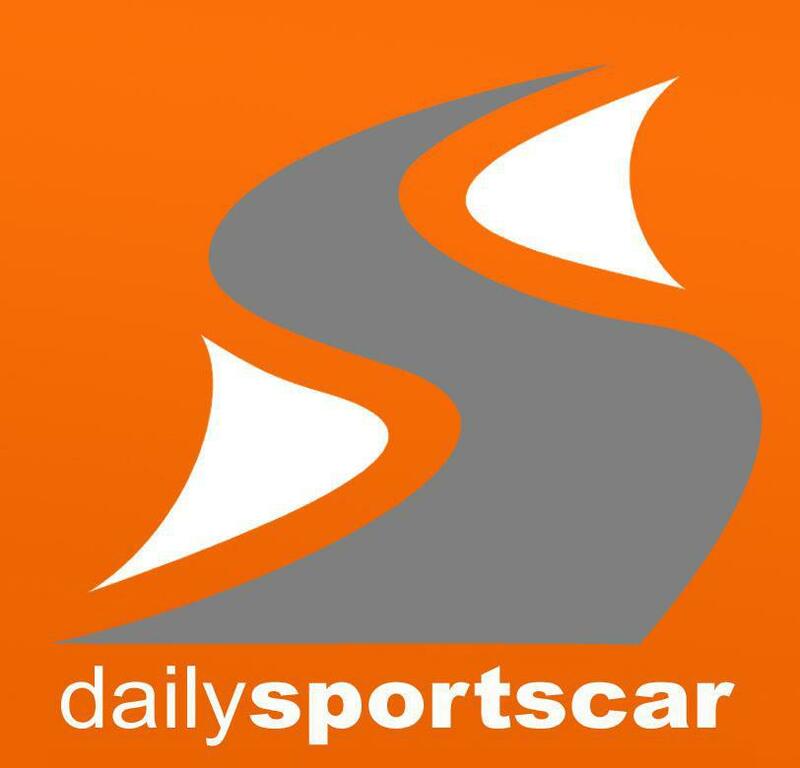 What we do know is that both Nicki Thiim and Marco Sorensen are both currently making their way over to the circuit but Maxime Martin, Jonny Adam and indeed Nicki Thiim are all due to drive at the first round of the blancpain GT Series over at Monza this weekend so they may just be able to squeeze in one day of GTE testing before needing to rush off - maybe not. Alex Lynn is also unavailable this weekend due to his Formula E commitments hence Thiim's call up to the R-Motorsport team again. The TF Sport guys tested aboard the AMR supplied GTE Am car at the Spa test last month - they are also all at Monza for the Blancpain opener so we'd have to assume that the likes of Pedro Lamy and Mathias Lauda (possible with faces new as well) will be testing in that car as race plans turn to the penultimate round of their 2018-19 Super-season at Spa in under three weeks time.